Leaked documents of upcoming "Preview Player" on GS!! — Welcome to the GameSalad forum! Leaked documents of upcoming &quot;Preview Player&quot; on GS!! This top secret photo is captured by experimental more-top-secret techniques. 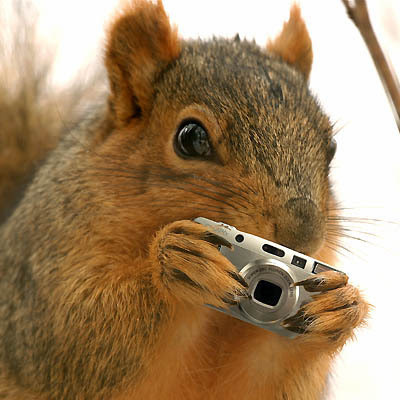 Just a small camera and an experienced spy was not enough.. We used a small squirrel and a smaller camera to only get past the security guards on the GS headquarters.. It is speculated that this is to make us, game developers, more ambitious and enthusiastic about making games (especially with retina-display). Yes! They will be shipping iPhone4 to every pro user they now have with the next update! P.S : Don't try this at home. P.S3 : No, really. Don't try this at home. Only an iPhone with ZAGG shield or something similar can do that.. I'll keep you posted on any development..
And there are some rumors telling there will be more than just "Pause" on the upcoming update.. Wait, will every pro user actually get an iPhone 4?